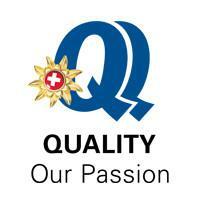 The Lake Geneva Region Tourist Office cares about the quality of the services provided and was awarded the Q2 label in 2002, guaranteeing the quality of services provided and the quality of business management. 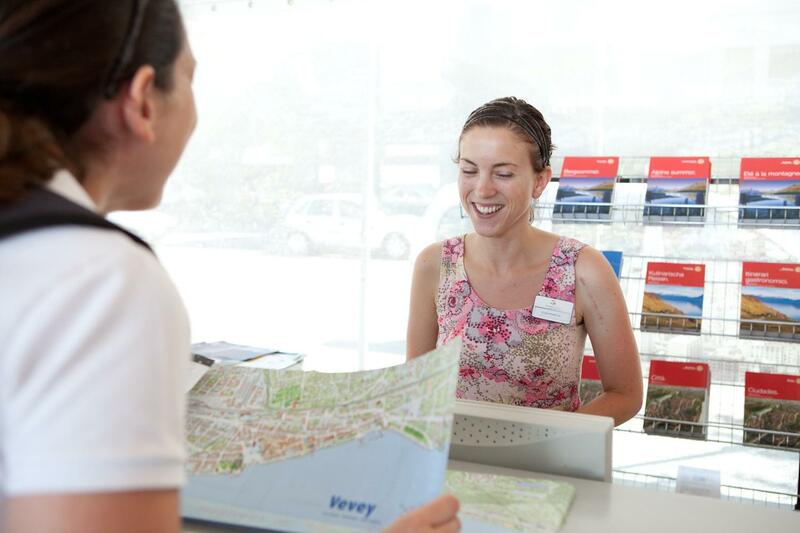 The Lake Geneva Region Tourist Office is also the region’s advocate for the Quality Label, supporting, promoting and encouraging local tourism service providers in their quality endeavours. With currently over 11,500 trained “Quality Coaches” and more than 7,500 labels awarded in Switzerland, the Swiss tourism quality programme is recognized in Switzerland and abroad. This programme enables tourism service providers to audit and enhance the quality of the service they provide so they can accurately meet the expectations of their guests. Each business accredited under this programme took a close look at the service it provided on a daily basis and analysed it meticulously and systematically. On the basis of this analysis, the service provider concerned was able to define a number of measures which it put in place with its employees enabling them to offer a targeted response to their customers. The business concerned makes a formal written undertaking and is monitored by the audit authority of the Fédération Suisse du Tourisme (Swiss Tourism Federation) in Berne, which analyses the measures and verifies them. This programme was launched in 1997 under the aegis of the key Swiss tourism associations: notably, Suisse Tourisme, the Fédération Suisse du Tourisme, Gastrosuisse, the Société Suisse des Hôteliers (Swiss hotel industry association), the Association Suisse des Entreprises de Transport à câbles (Swiss association of cable transport companies), the Union des Transport Publics (Swiss public transport union), the Association Suisse des Directeurs du Tourisme (Swiss association of tourism directors), the Institut de Recherches sur les Loisirs et le Tourisme (FIF) (leisure and tourism research institute) at the University of Berne and the Frey Akademie in Zurich.